Attractive 30 Web Icons for Professional Modern Website. 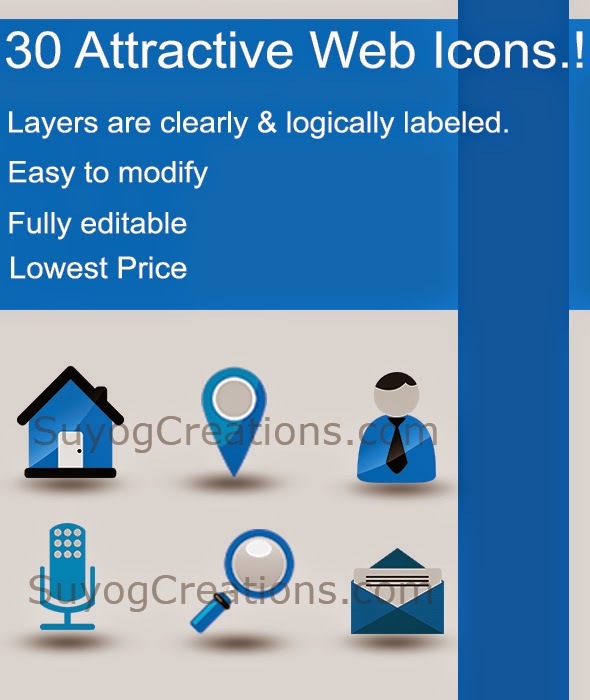 Attractive 30 Web Icons for Professional Websites in vectors. After such a long time we are posting on our site, We would like announce that this is our new beginning in our bright journey. 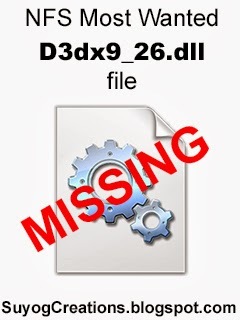 after purchasing this set of icons you will get 5 files : .AI, .PSD, .EPS, .JPEG, .PNG ,these files are full editable, well layered with proper names. Main Features of this product is, it has quality with low price.